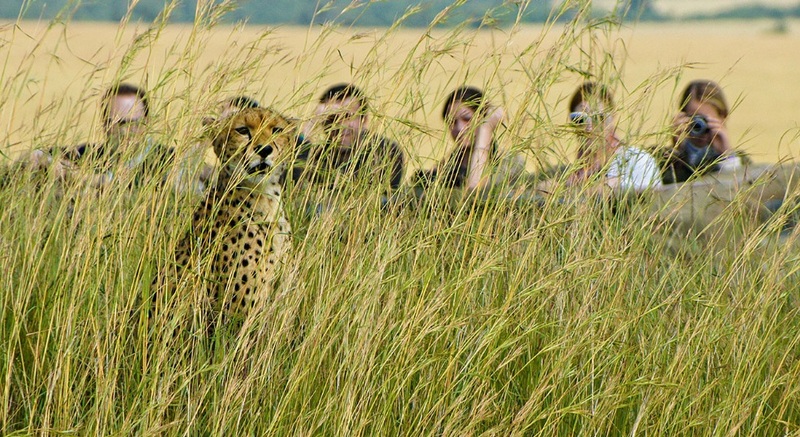 Wilderness Trails is a one-of-a-kind mobile safari experience in South Africa. This is one is for the adventurers and nature lovers who are looking for a walking safari experience like no other. 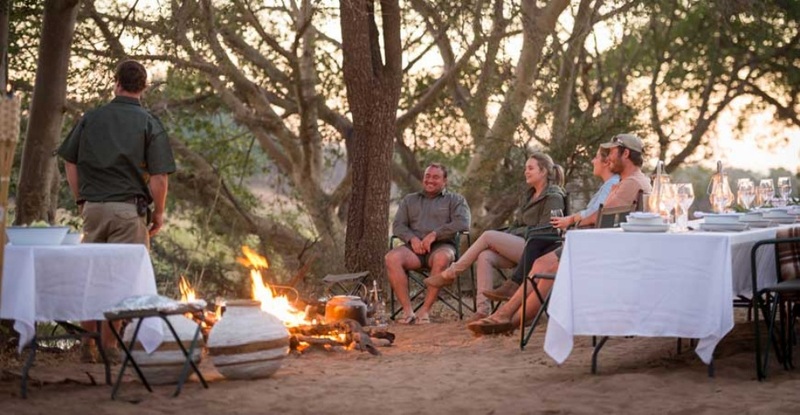 A sister camp to Klaserie’s Africa on Foot, Wilderness Trails is designed to offer 3 nights camping in the Maseke Balule Game Reserve, each night in a different location. Each day is spent walking through the reserve in the Greater Kruger Park, and each night is spent at a new, fully set up mobile campsite in a scenic location. A maximum of 8 guests (sleeping in 4 tents) are taken on the Kruger walking adventure of a lifetime, with plenty of stops en route. A professional trained guide and tracker team will lead an informative, thrilling, and unforgettable walk in the wild. You’re on the move all day, and turn in to a classic dome-style safari tent, pitched on the ground, and equipped with comfortable swags/mattresses and suitable bed linen. Zip in and out of these two-sleeper tents and enjoy the sounds of the wild around you.